You need to have a certificate of sponsorship from a licensed employer before you can apply to come to the UK to work. They must also give you some other information to help you to apply, for example how much you’ll be paid. Your sponsor needs to give you a multiple entry certificate of sponsorship if you need to leave and come back to the UK as part of the job you’re doing. 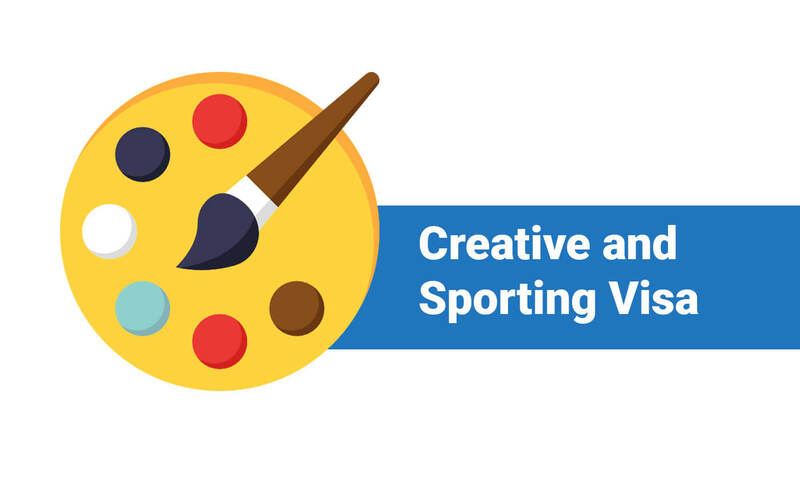 You can apply to extend your Tier 5 (Temporary Worker – Creative and sporting) visa. You can switch to a Tier 5 (Temporary Worker – Creative and sporting) visa if you’re in the UK as a sports or visitor, and your sponsor gave you a certificate of sponsorship for this visa before you came to the UK. You can stay for a maximum of up to 12 months after switching to a Tier 5 (Temporary worker – Creative and sporting) visa. You can use the if you’re a dependant applying in the UK on your own or you’re applying for your UK-born child to stay.